OULU, Finland - Oct. 1, 2018 - PRLog -- If you have been itching to get your hands on a new, action packed, rogue-lite, twin-stick shooter, your wait is almost over. 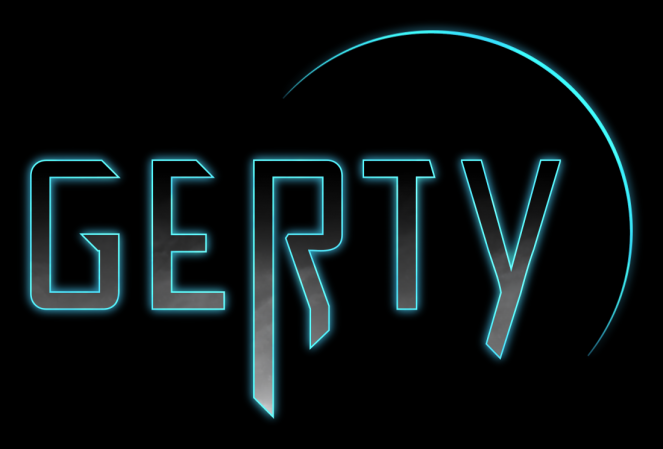 Spawn Point OSK's Gerty will have its early access release on Monday the 3rd of December on Steam and Humble Store. "To us, early access presents an opportunity to gather feedback from a much larger group of gamers than has been possible before," explains the project lead Risto Ihalainen. "We have always carefully listened to our fans and our testers and without their feedback Gerty would not be as awesome as it is today." "October 1st is the fourth anniversary of the project kickoff. Our small but dedicated team is excited to finally unleash the game on rogue-lite fans," Risto adds. With the fans' help, Spawn Point OSK aims to make Gerty the most addictive rogue-lite shooter in recent years. Spawn Point OSK is a co-operative founded in Oulu, Finland in September 2014. Spawn Point develops and publishes digital games. Their previous published Steam titles include Xenocide (2015) and Army of Squirrels (2018).